This week’s PyroElectro tutorial explores the high speeds of I2C communication and how to create an interface using the PIC uController. 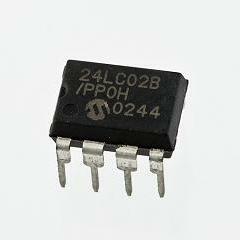 I2C is very popular as only 3 wires are required for highspeed multi-device communication. An example design to communicate with an I2C flash memory device is used in the tutorial to get you started.